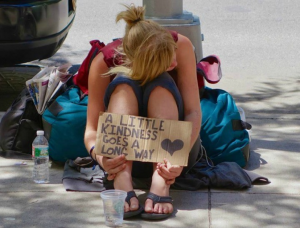 ‘Share the Dignity’ is a charity founded by Brisbane mothers Heather and Rochelle to provide homeless and at-risk women nationally with sanitary products to allow them a sense of dignity at a time when they need it most. No woman should suffer the indignity of choosing between eating and buying sanitary items. 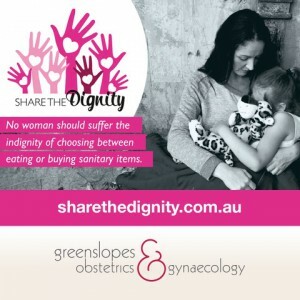 This April, GOG will be an official collection point for Share the Dignity’s drive for sanitary items which will be donated to domestic violence refuges and homeless shelters. You can help by adding an extra sanitary item to your next shop and donating it at GOG Reception any time throughout the month of April. There are currently 105,237 homeless people living in Australia, 44 percent of who identify as female.